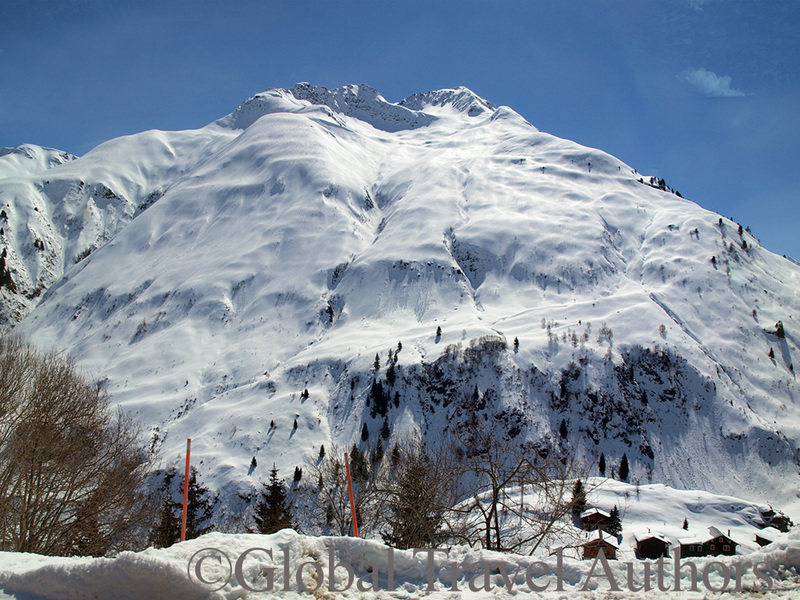 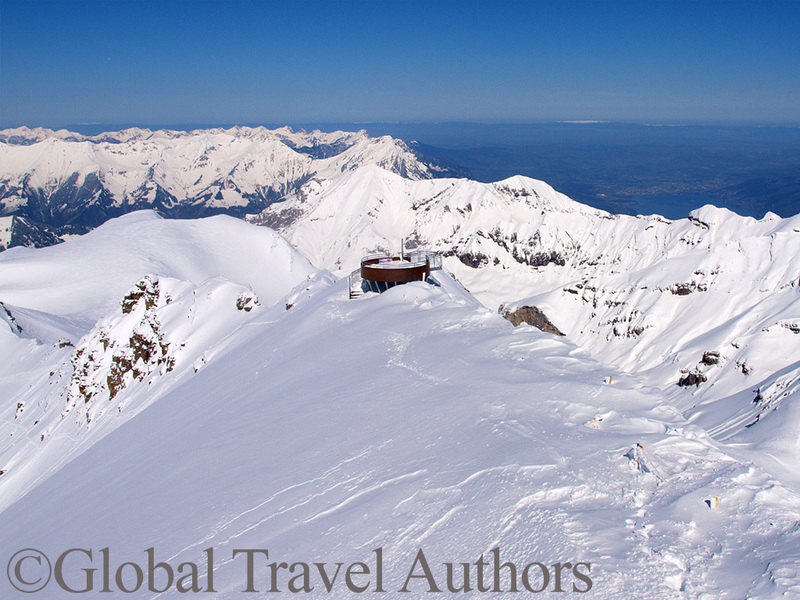 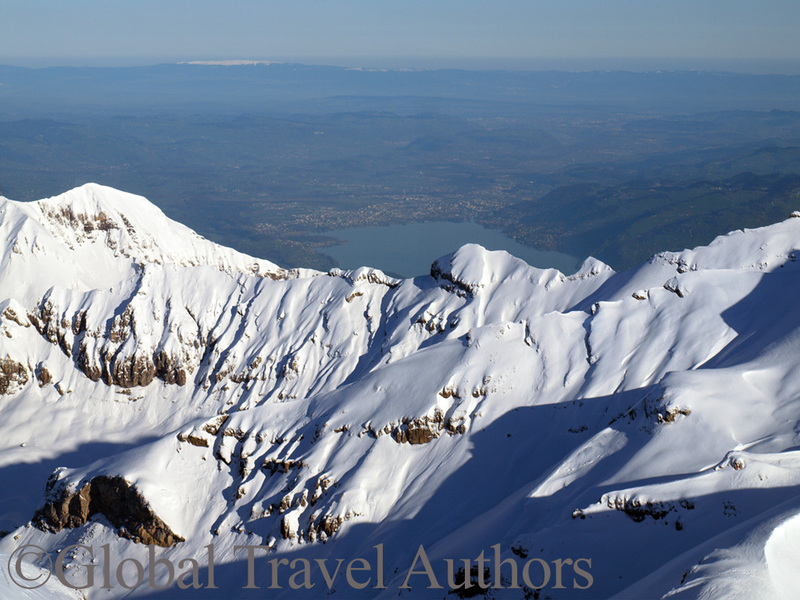 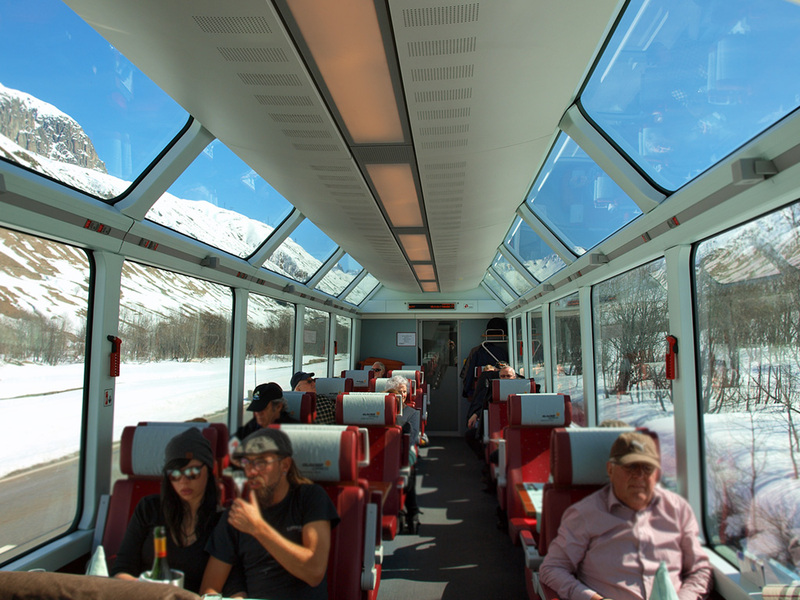 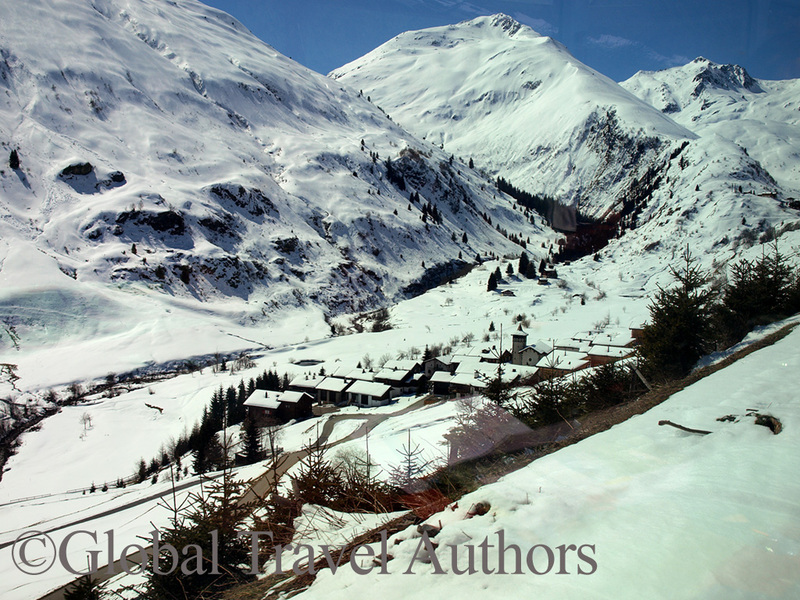 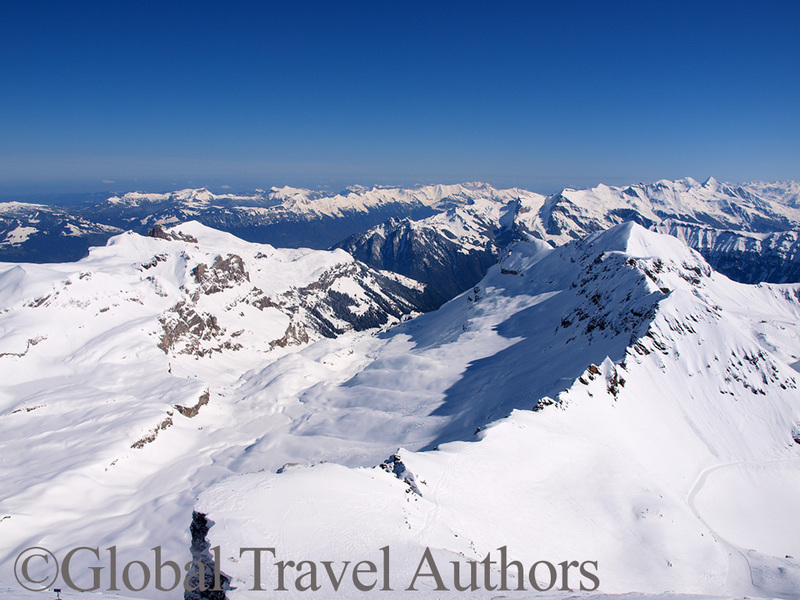 These photos of Swiss Alps were taken during our April 2015 trip to Switzerland. 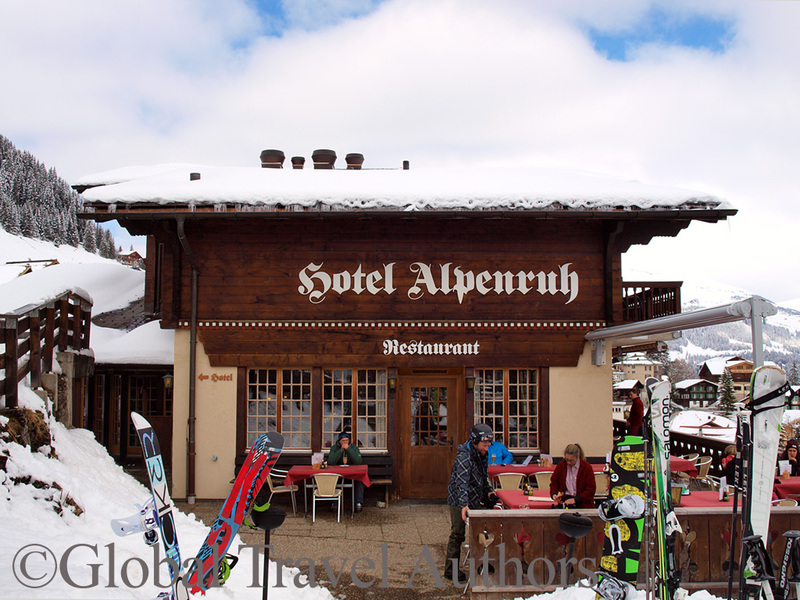 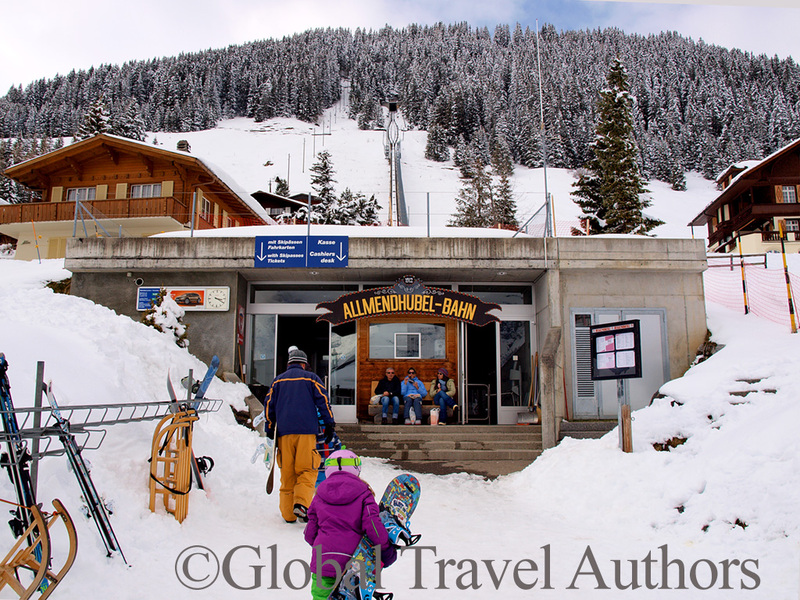 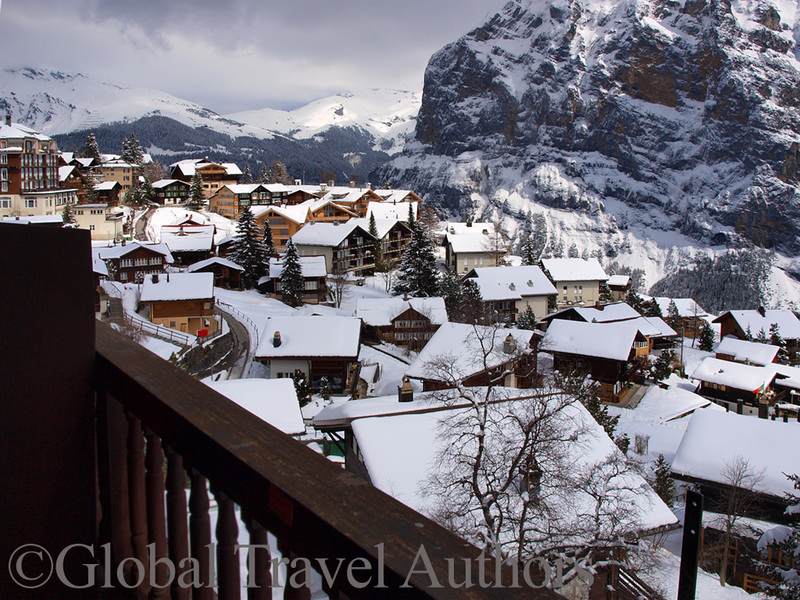 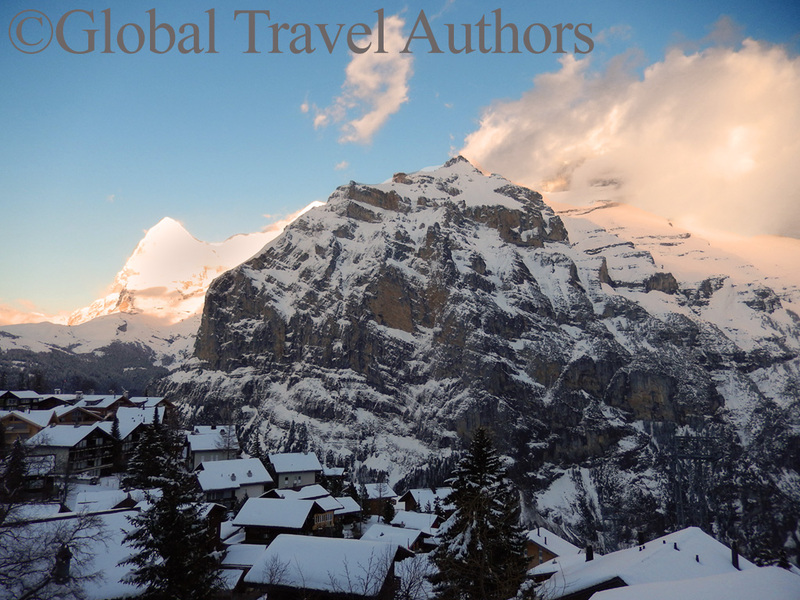 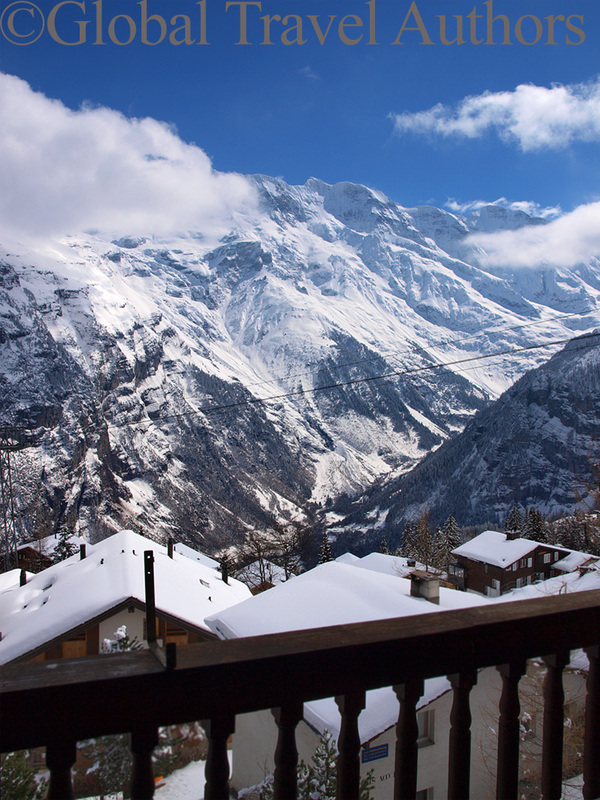 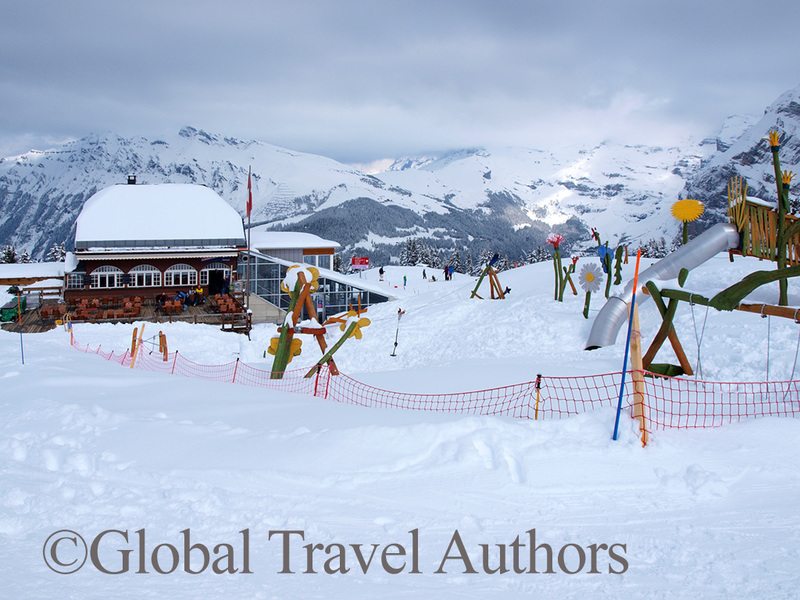 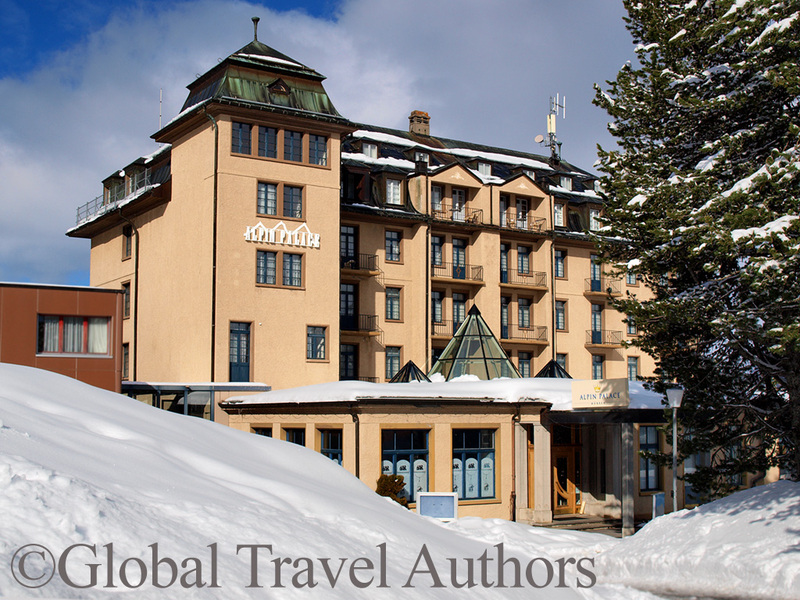 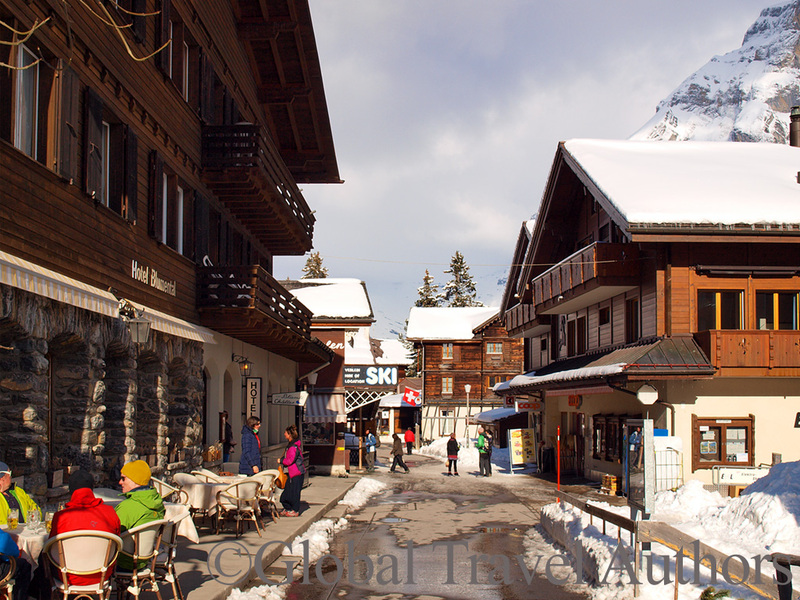 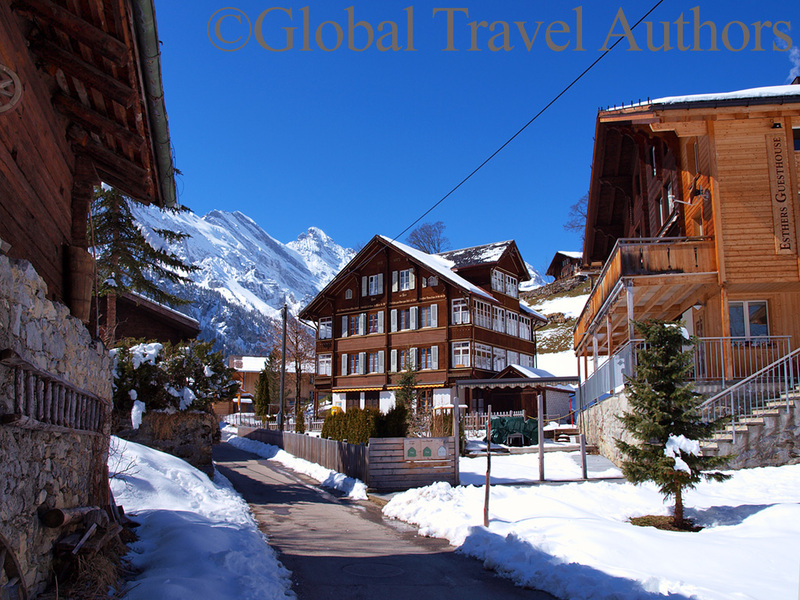 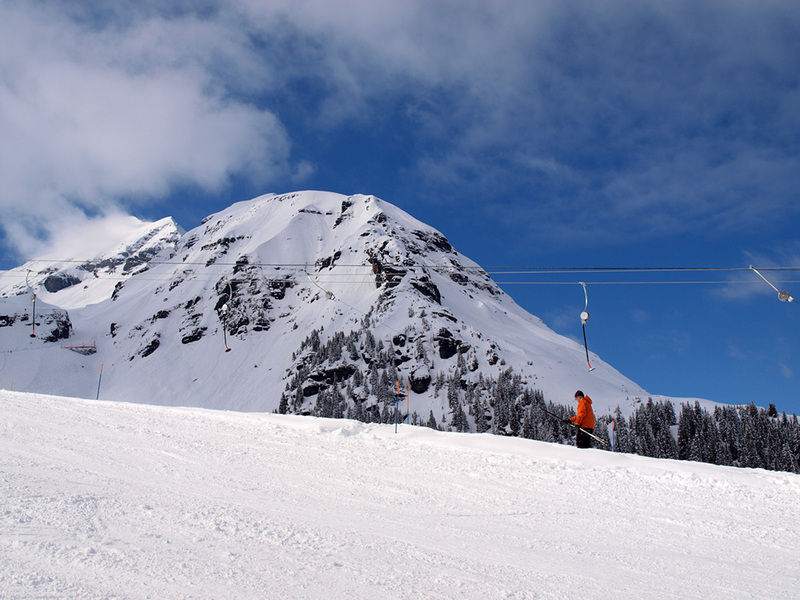 We stayed in a wonderful village of Murren and, in addition to exploring it, took cable-car rides to the peak of Shilthorn with its famous Piz Gloria revolving restaurant and a lovely village of Gimmelwald. 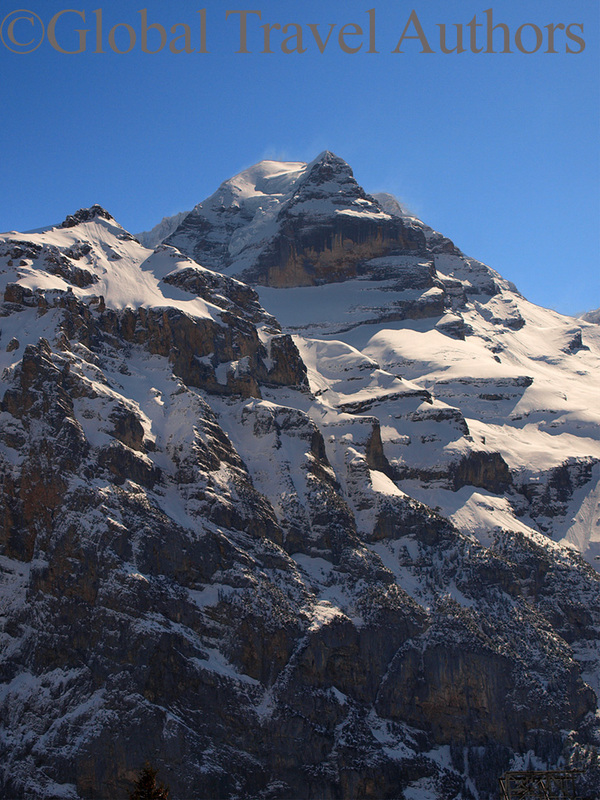 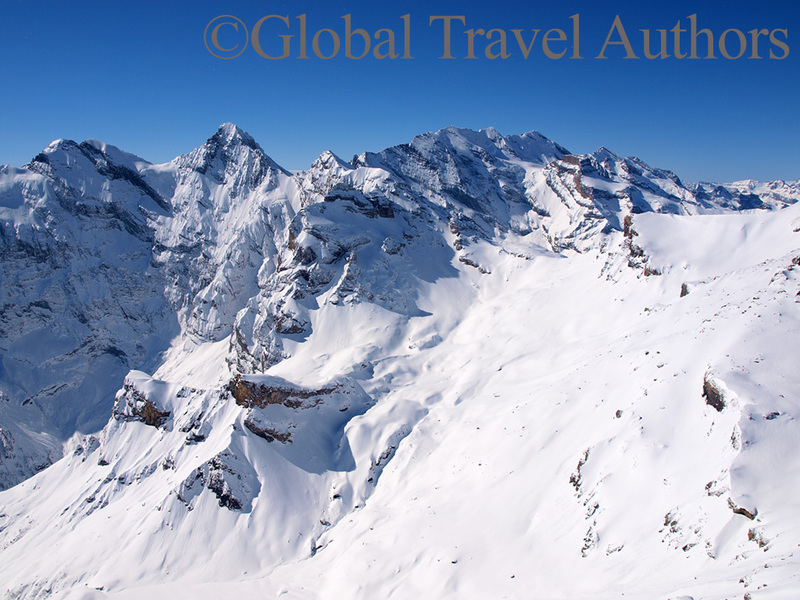 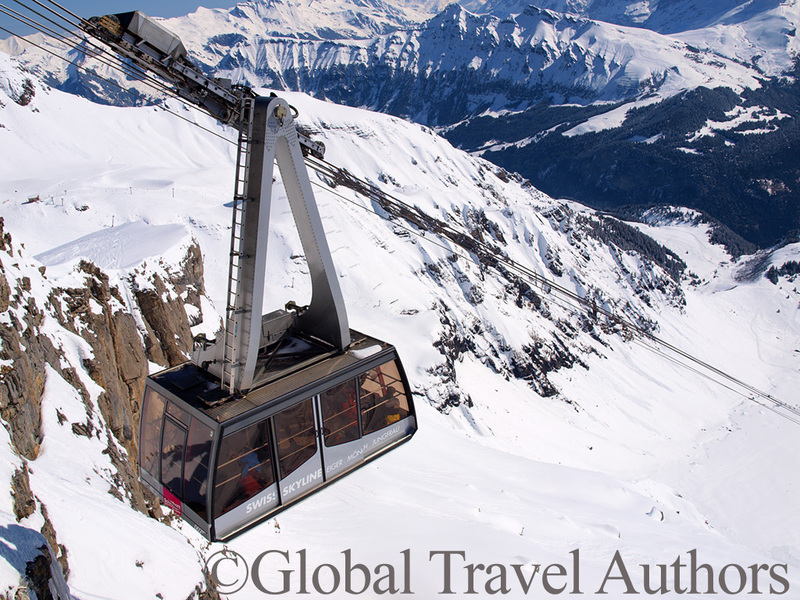 Jungfrau is 4,158 meters (13,500 ft) above the sea level is the tallest mountain in Europe. 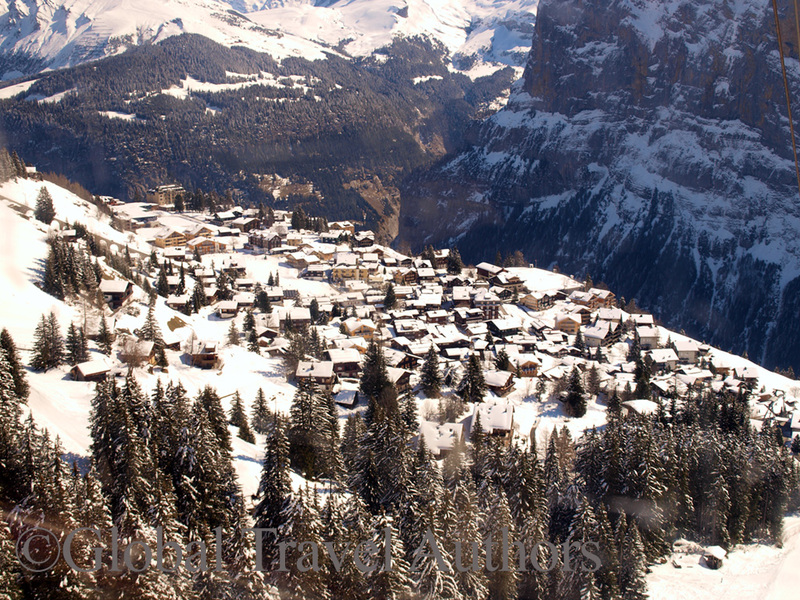 Lovely village of Murren in the foreground. 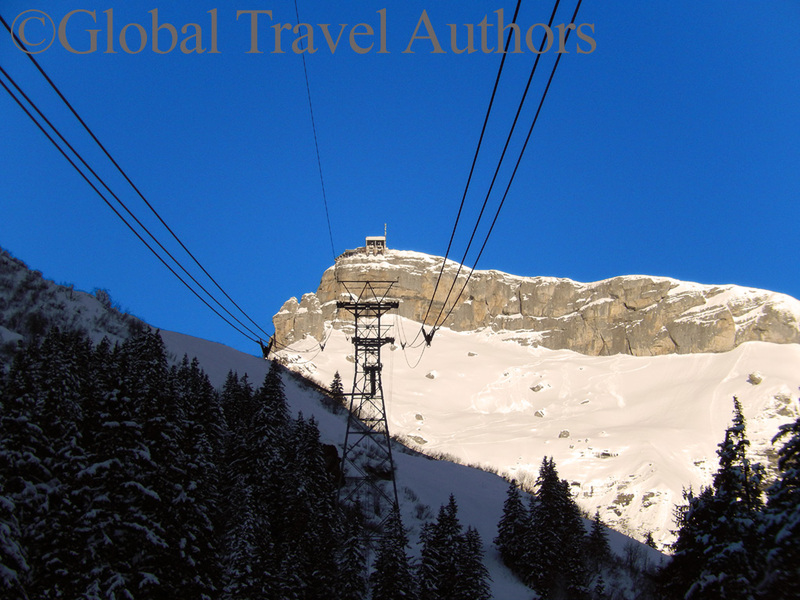 Leaving Murren and approaching Birg where passengers change cable cars on the way to Schilthorn. 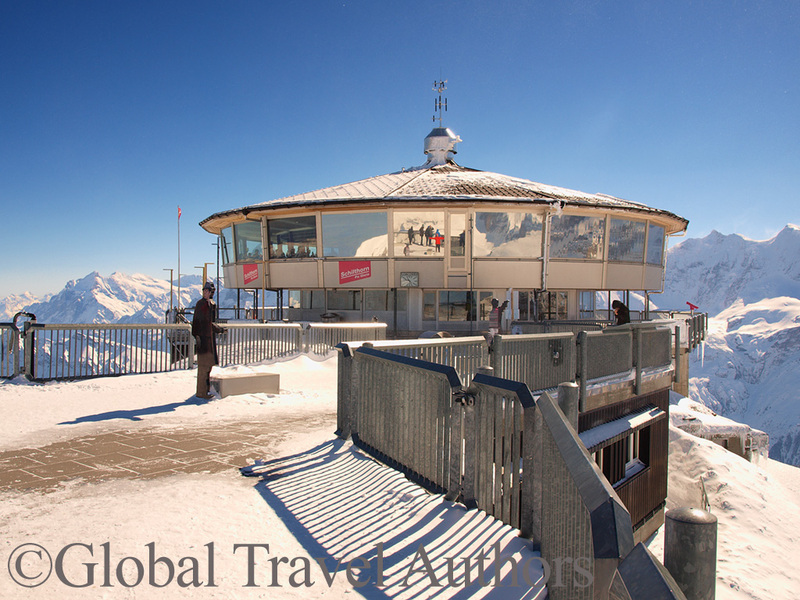 Owing its name to the 1969 James Bond movie, On Her Majesty’s Secret Service, Piz Gloria revolving restaurant is perched on the Schilthorn summit.